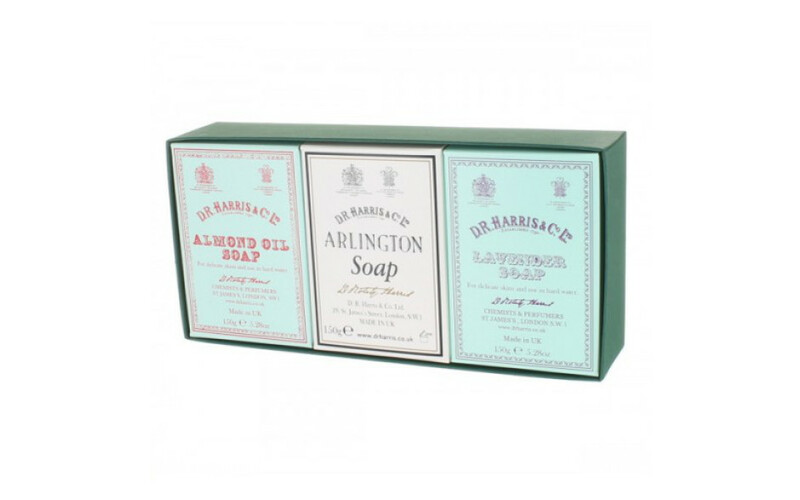 If you are new to our range of soaps this could be the ideal solution for you: Almond, Arlington and Lavender soap in 150g Bath Size tablets. Perfect for finding your favourite or as a gift. As ever, all soaps are triple-milled in the UK for long-lasting, quality lather.